Vivacious actress Regina Cassandra who shot to fame with films like Routine Love Story, Kotha Janta and Pilla Nuvvu Leni Jeevitham etc, bagged a double deal with the Machu brothers, Vishnu and Manoj. 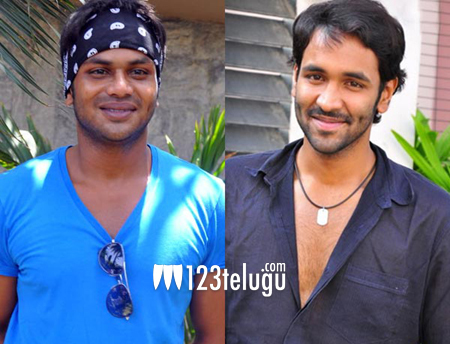 As per the latest reports, Regina has been roped in for Manchu Vishnu’s next film in debutant Hunuman’s direction. Not stopping here, Regina also bagged Manchu Manoj’s next to be directed by Dasaradh and produced by Malkapuram Sivakumar. While Manoj’s film will go on floors in June, Vishnu will commence his next after the release of Singham 123, which he wrote and produced. Regina is currently acting in Sai Dharam Tej starrer Subramanyam For Sale, apart from a couple of Tamil films.